Gobid.it | The world of industrial online auctions. Tips about products and services. 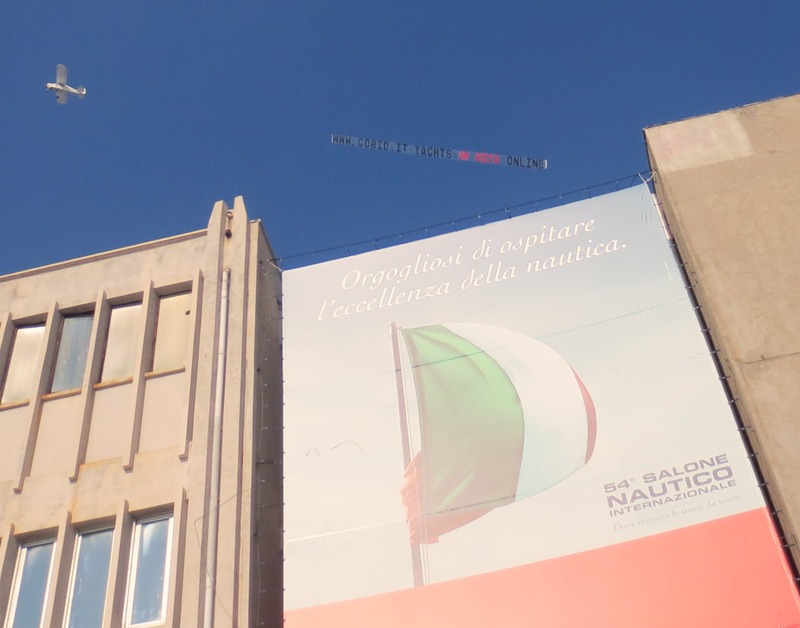 La nostra Casa d’aste Gobid è lieta di comunicare la sua partecipazione, in qualità di sponsor, ad un evento irripetibile che coinvolge Matelica e il mondo dell’arte. Proprio nella città che ospita la nostra sede operativa sarà esposto un quadro dal valore inestimabile del celebre pittore fiammingo Paul Rubens “Carità del Duca Rodolfo”. Con grande orgoglio Matelica, dopo 50 anni, espone per la prima volta al grande pubblico il capolavoro dell’ineguagliabile artista, raccontando la sua interessantissima storia: partendo da Filippo V Re di Spagna che lo commissionò, passando per la famiglia Churchill fino ad arrivare all’eccezionale ritrovamento e il successivo restauro. Dal 28 giugno al 17 settembre, sarà quindi possibile ammirare la tela e conoscerne gli aneddoti che segnarono la sua storia presso la chiesa di Sant’Agostino, in via Umberto I a Matelica. Per maggiori informazioni vi invitiamo a visitare il sito http://www.rubensospiteamatelica.com/. 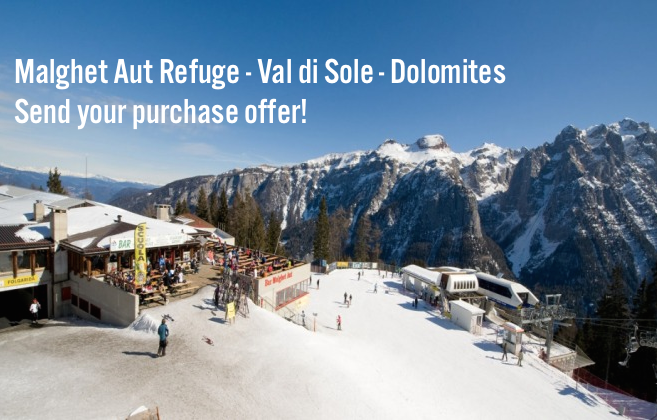 Our Auction House Gobid is pleased to announce its participation as a sponsor, to a unique event that involves Matelica and the art world. In the town that is home to our headquarters will be shown a picture of inestimable value of the famous Flemish painter Paul Rubens “Charity of the Duke Rodolfo”. With great pride Matelica, after 50 years, is exhibiting for the first time to the general public the masterpiece of unique artist, telling his interesting story: starting from King Philip V of Spain, who commissioned it, through the family until you get to Churchill ‘exceptional discovery and the subsequent restoration. This is a very busy week for our auction house. 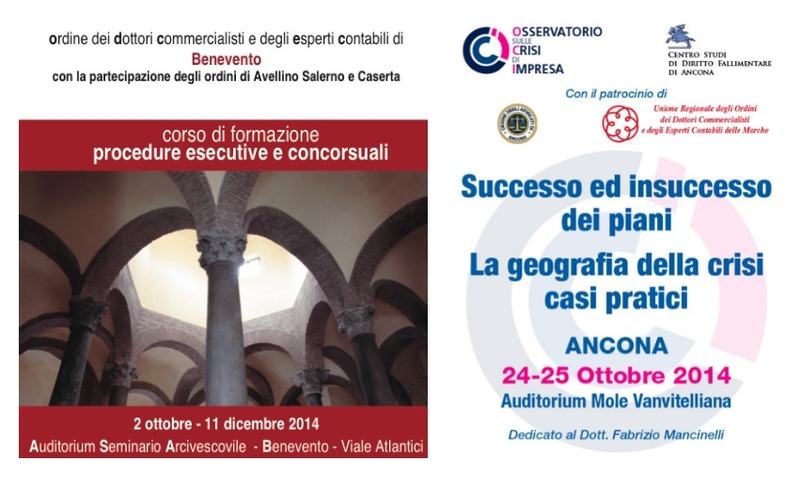 This afternoon we are in Benevento inside a training course dedicated to insolvency proceedings and tomorrow we will be the main sponsor of another event in Ancona, dedicated to the success and failure of the composition with creditors. Gobid is growing and spreading its presence in the most important national events related to the issues of bankruptcy and liquidations, in order to improve its service. 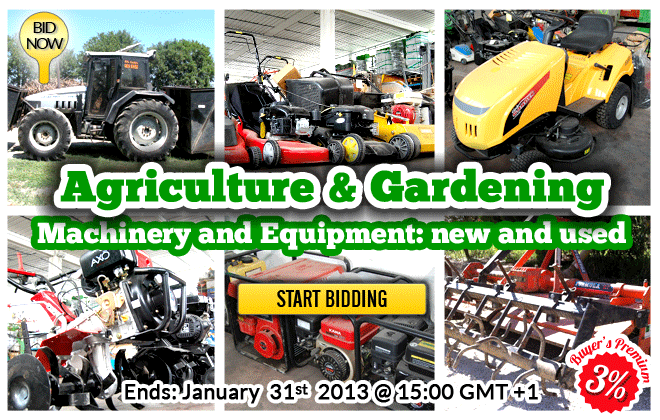 AGRICULTURE AND GARDENING: GOBID.IT NEW YEAR’S AUCTION JUST STARTED TODAY! A new auction started today! This time Gobid.it offers you a wide range of agricultural and garden equipment at very interesting starting prices . Among over 100 lots you can easily bid on agricultural machinery, garden machinery, mowers, bushcutters, spare parts and many more goods, new and used, in very good condition. How important are forklifts in the current economic system? A recent article published by the website ForkliftArticles.com “An Overview of the International Forklift Industry” underlines the importance of Forklifts in the new global markets. The article basically goes back to Industrial revolution in mid-1800 until recent days and compares forklifts to the single inventions (telephone, radio, television, computer) which transformed societies and brought relevant changes in several sectors. Thus, forklifts have been instrumental in the creation of the current technological advances in the industrial world especially in sectors such as agriculture, manufacturing, mining and transportation. If we think about how many times a single product encounters a forklift during its lifetime we should maybe agree with the authors: researches sets as between 15 to 21 the times a product meets a forklift in its life cycle, from creation to storage and delivery. So if we apply this theory to all products manufactured worldwide we may say that forklifts are surely vital for our economy. In conclusion we may say that although forklifts may not be compared with telephone or the internet, we can surely argue that a world without forklift would be much slower and less functional. Now the issue switches to what will come next… How will logistics industry develop in the future? Will forklifts still be vital or will technology overcome? What do you think? Meanwhile on www.gobid.it a new Used Forklifts Auction has just started! Lots consist of Electric and Diesel forklifts in good condition from known brands such as Caterpillar, OM, Toyota and many more at very interesting starting prices.